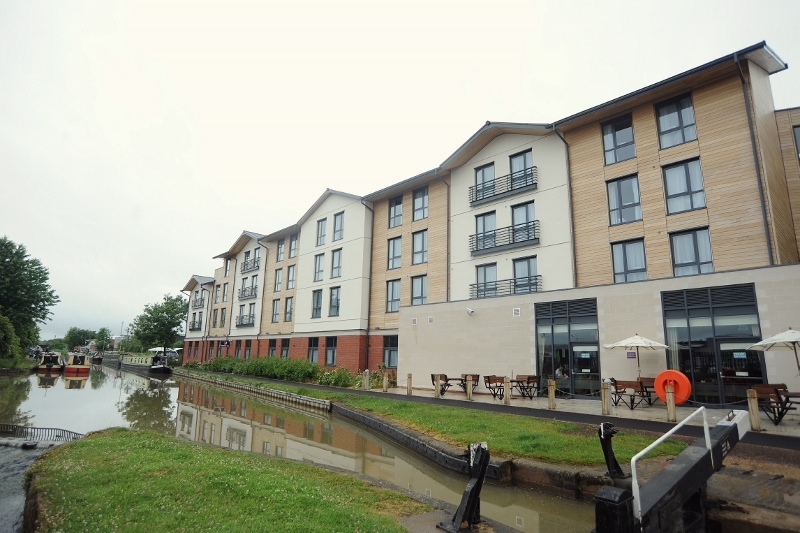 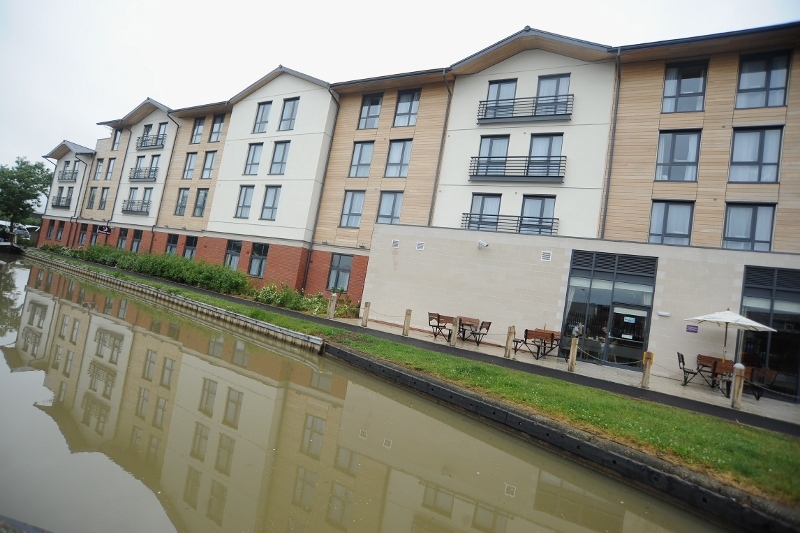 This 130-bedroom, four-storey development in the Canal Quarter is designed to attract leisure and business customers to the historic town of Stratford-upon-Avon. 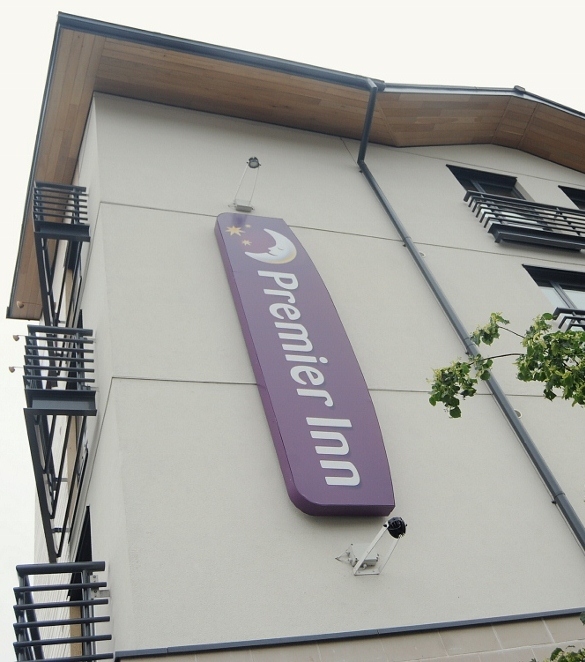 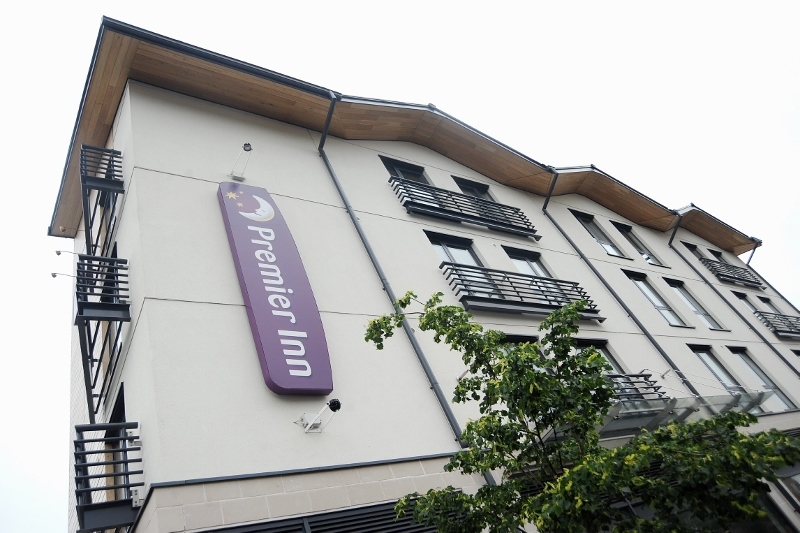 The project involved the design and construction of a Premier Inn Hotel to turnkey level of fitout, together with 2,605 sq ft shell only restaurant and associated car parking and external works. 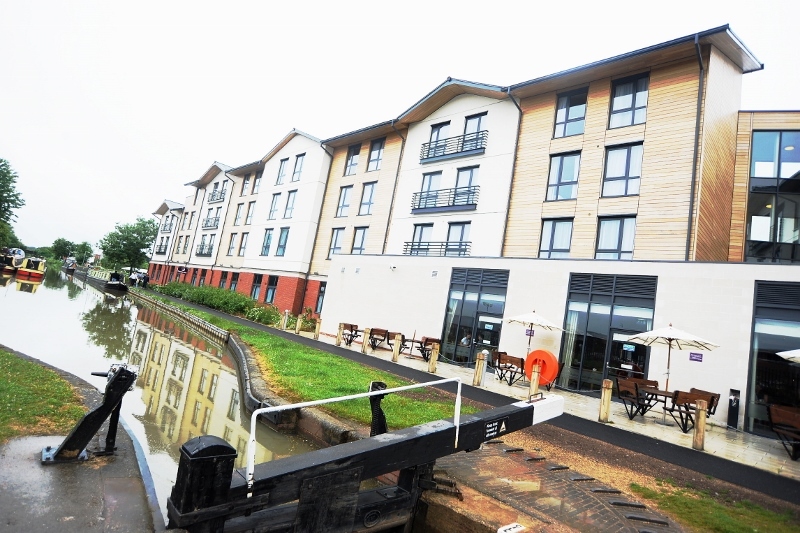 The brownfield site development previously held a disused warehouse, but the hotel now covers the footfall of the old industrial unit and has revitalised the area. 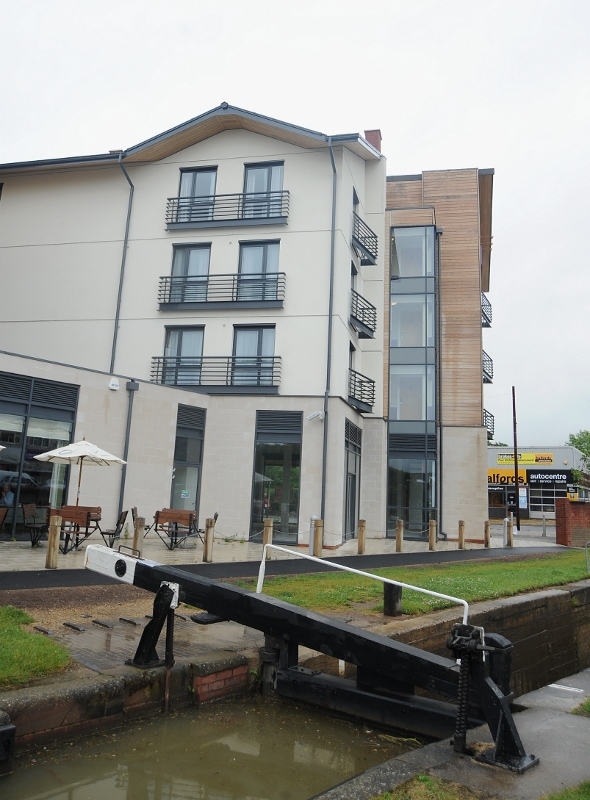 It is viewed as a key driver to encourage new business growth in the Canal Quarter of the town. 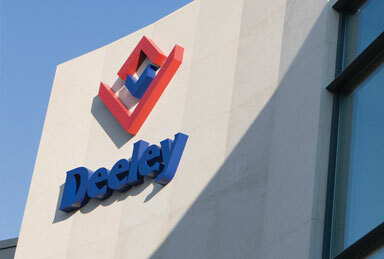 Deeley were involved in procuring planning permission on the site in a canal basin regeneration area. 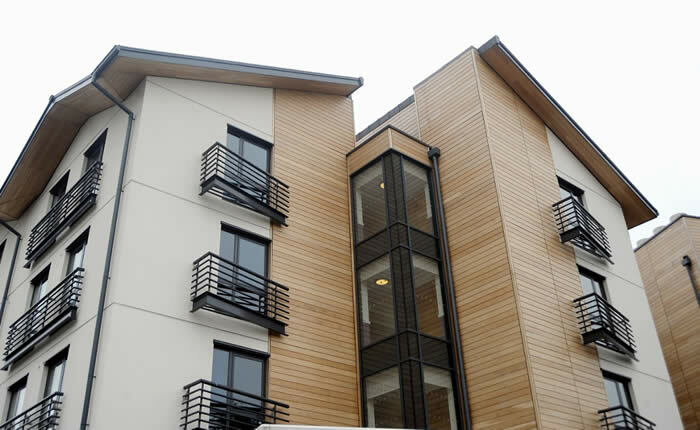 With that in mind planning consent for the scheme required 10 per cent renewable technology to be incorporated into the design of the building. 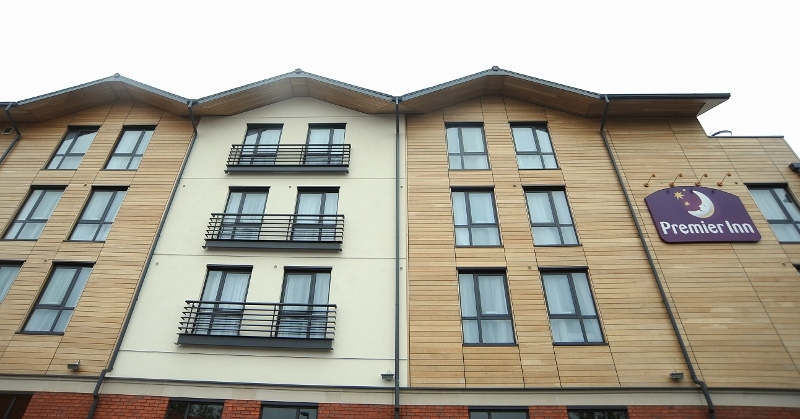 Construction involved a timber frame over four storeys with a variety of facade treatments – masonry, render and oak panelling. 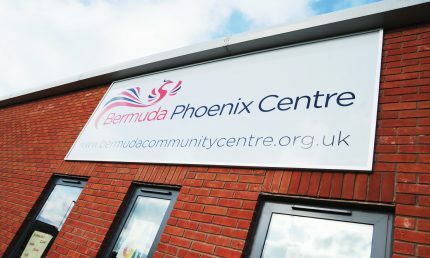 The project required the relocation of a high-pressure gas main before certain sections of the scheme could be completed. 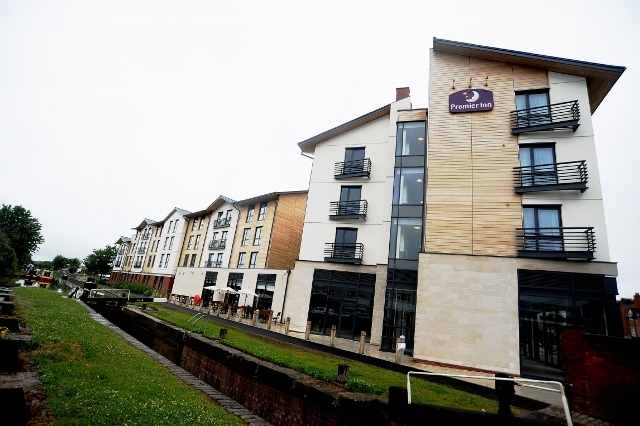 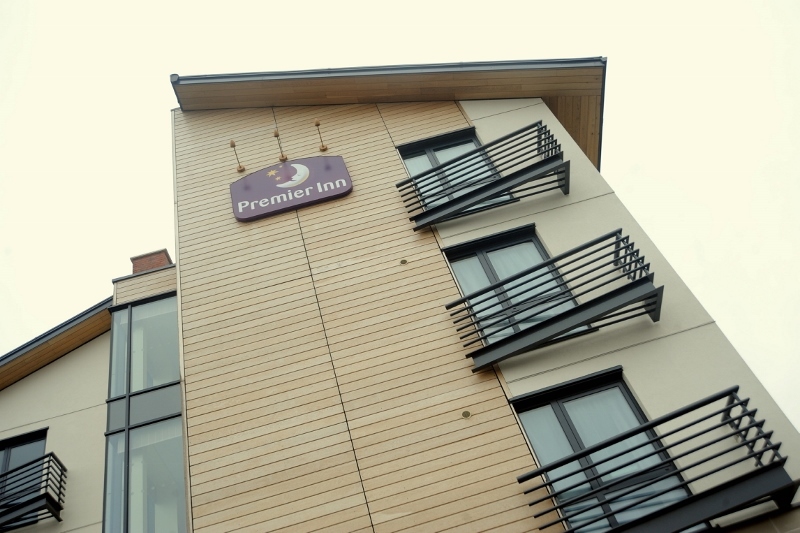 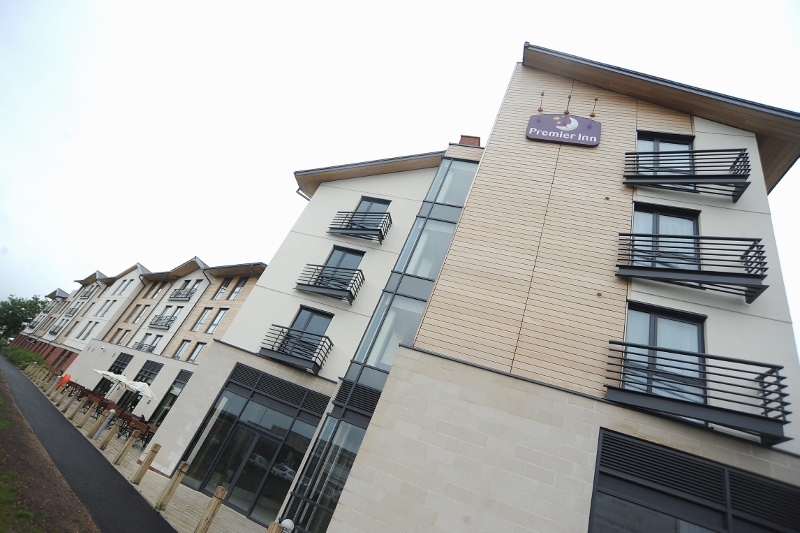 Despite delays to the contract caused by the gas main diversion and a royal visit to the town, Deeley Construction worked in close liaison with the clients and their team to complete the project to Premier Inn’s satisfaction. 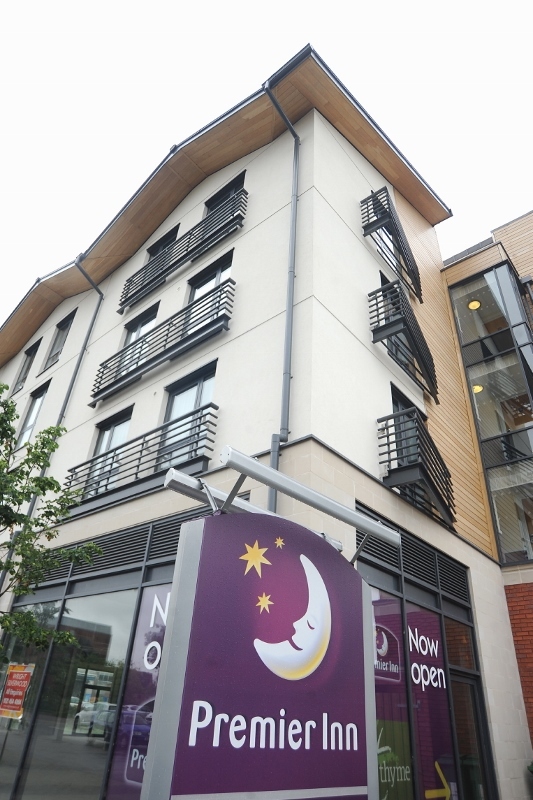 The client’s satisfaction with the final aesthetics of the build was proven when it won the Commercial Buildings, ‘Major Works’ award at the 2013 Stratford-upon-Avon Building Excellence awards.